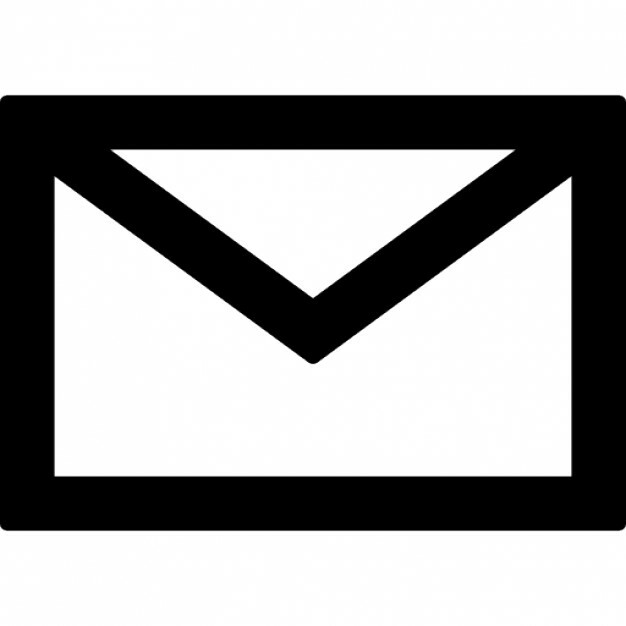 Your email address will only be used by our association and the Faculty of Medicine to send you important information regarding your post-doctoral training, and will not be distributed to other parties. Your remaining contact information will be used only for statistical purposes to keep track of where the Faculty of Medicine post-docs are working. Staying in touch with our fellow postdocs is a challenging task. Our chief tool in that purpose is email. Do you receive our emails? If not, you are missing out on a lot such as announcements concerning taxes exemptions, information sessions, workshops and social events.